When you visit a Comfort Inn and Suites, you will always experience a comfortable stay. We have created our hotel with you, our guests, first in mind. From the well appointed lobby with the peaceful fountian to our custom decorated rooms we strive to make your stay most enjoyable. Also we are located 25 miles away form the beautiful historic Seqouia and Kings Canyon National Park. 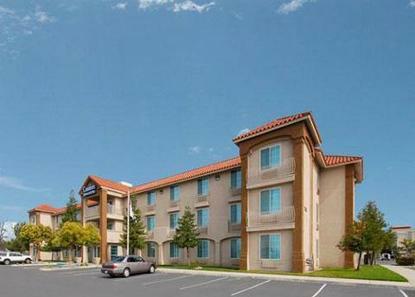 So come experience home away from home at the new Comfort Inn and Suites located in the beautiful Visalia. No pets allowed.